Thank you for celebrating Reach Out & Read Illinois' and its champions at our second annual Great Stories Awards Night. Reach Out and Read Illinois helps children get ready for kindergarten by incorporating books into pediatric visits from six months to five years, connecting families to community resources and encouraging families to read together. Reach Out and Read Illinois builds on the unique relationship between parents and health care providers and works in low-income communities across Illinois. By supporting our annual event, you are helping local children enter school ready for success! Reach Out and Read Illinois proudly honors Dr. Judith Neafsey at this year's Great Stories Awards Night. For over 30 years, Dr. Neafsey has embraced the holistic role that pediatricians play in the lives of children and families. She championed Reach Out and Read from the time she was medical director of the pediatric clinic at Illinois Masonic Hospital, through her work at the Chicago Department of Health clinics in partnership with St. Anthony Hospital in Little Village and Pilsen and then in her position as Director of Ambulatory Pediatrics for Stroger Hospital. Additionally, Judy championed Reach Out and Read at an organizational level. 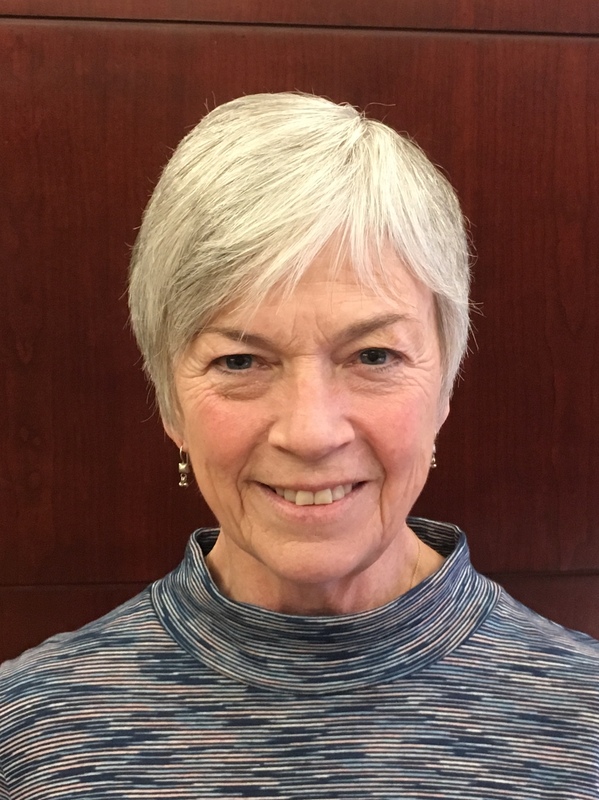 During Judy's time on the Reach Out and Read advisory board she successfully created an alliance with ICAAP (Illinois Chapter of the American Academy of Pediatrics). With Judy leading the charge, Reach Out and Read expanded its impact around the Chicagoland area and across the state. Dr. Neafsey's most lasting impact is on the children and families that she worked with everyday. One mother of a child in Dr. Neafsey's care wrote Judy's name and the date in every book her child received to express their gratitude. Through years of care and nurturing a love of reading Dr. Judy Neafsey has had a profound impact on the lives that she has touched.